hd00:11Damselfly in the rain forest. hd00:10Female Common Blue Damselfly Perched. 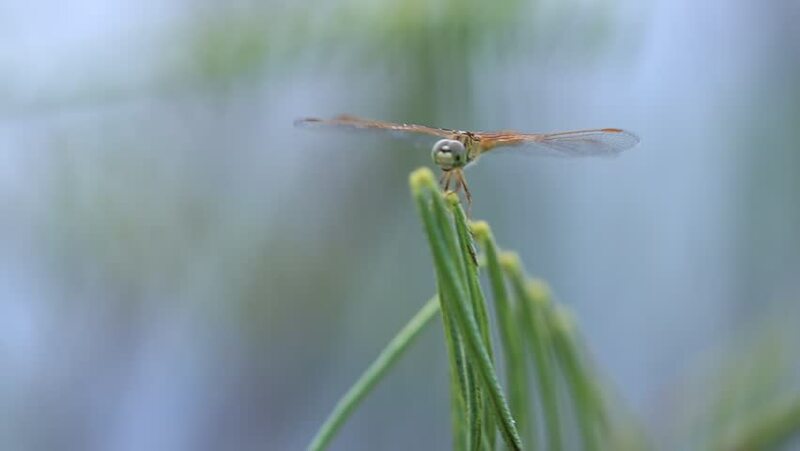 This dragonfly is perched on plant.